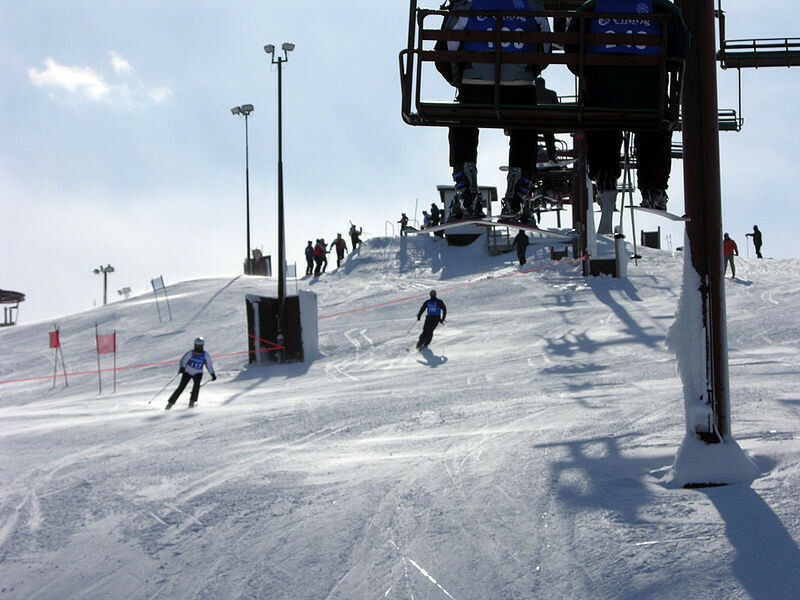 Whether you are cruising the greens or mastering the black diamonds, Wilmot Mountain has what you are looking for in a beginner or advanced run. For added variety, check out the newly renovated terrain parks! Grind the rails, hit the jumps, and do it over and over using our high speed tow rope. Our terrain parks supply the most progressive jumps, rails, and jib features, delighting passionate freestyle skiers and riders seeking an opportunity to push the envelope. Looking for even more excitement? Go make your way through the mogul field, encountering many different lines and challenges along the way. Snow Tubing has quickly become one of the fastest growing Winter activities and it is easy to see why. It's simple and fun! No need for a lesson, because all you have to do is grab a tube, have a seat, and let gravity be your friend. No need to bring along any equipment, because we provide the tube. Snow Tubing is great for school groups, work outings, friends, and family. Make sure you dress for the cold weather and high wind speeds since you will be racing down the hill watching snow fly by. Get Snow Reports, Powder Alerts & Powder Forecasts from Wilmot Mountain straight to your inbox!